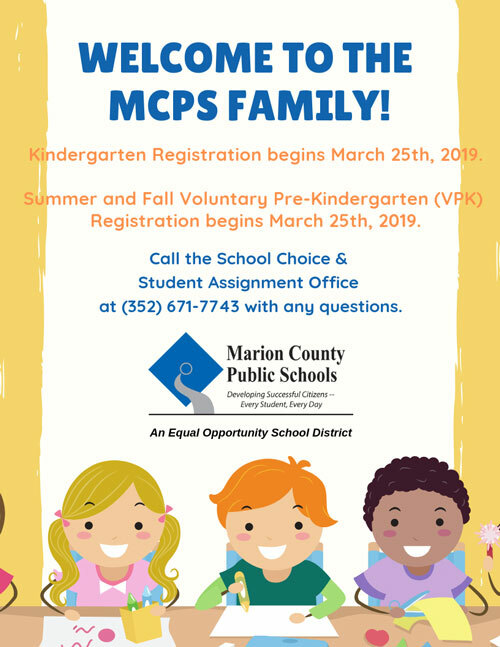 The Finance Department of Marion County Public Schools is broken down into four areas: Budget & Accounting, Accounts Payable, Property Records, and Payroll. The mission of the Finance Department is to support student achievement by effectively managing the financial transaction records related to the operation of the school district. We provide various fiscal services including accounting, financial reporting, grants accounting, capital asset and debt management reporting, investing District resources, and paying vendors for goods and services. We are responsible for designing, establishing and maintaining procedures and financial system controls that will enable fair presentation and fully disclose the financial position and results of operations for the District. We strive to deliver accurate and timely financial reports internally and externally, converting data into information that can be utilized to support good decisions by management and are committed to continuously improving business processes that are consistent, efficient, effective and easily understood along with complying with all applicable rules, regulations, requirements, policies, and procedures. We annually prepare a Comprehensive Annual Financial Report and are annually audited by outside independent auditors. Our key function in the District is to pay vendors and employees in a timely fashion and maintain the budget and financial records of the District in accordance with Generally Accepted Accounting Principles (GAAP) set by the Governmental Accounting Standards Board (GASB), State Board of Education Rules, Florida Statute, Rules of the Auditor General and Local Board Policy. Please feel free to browse or download publications and forms and follow links to other key areas in the District and State.